It’s been too long since I posted. Thankfully, I’ve been both running and writing since I last posted here . Unfortunately, I haven’t been running as much as other years and none of the writing I’ve been doing has ended up on here. Even though I haven’t run as many miles this year as before, I have run plenty of marathons – ten or eleven so far.At least I hav’t sunk into complete sloth and self-absorbsion. Despite my scaled-down training, I’ve enjoyed my running a lot over the last 10 months or so. Unusually for me, I didn’t find any real competitive focus after the Connemara Ultra in April. I had changed jobs in March and that move brought with it it’s own pressures and distractions. I tried to carry on as before, but it didn’t quite work. As a result, I trained enough to run fairly well without running really well. Not a disaster I suppose. On the personal front, I had some tough times over the summer months that are hopefully behind me now. 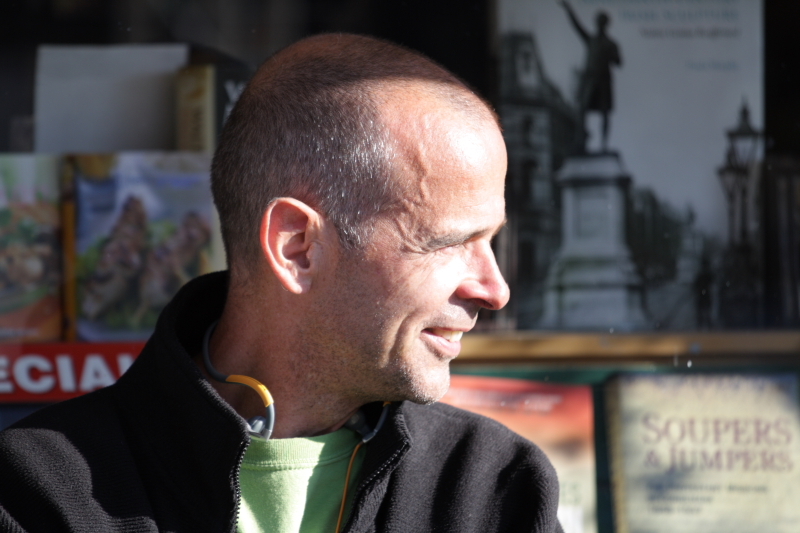 For a while, I found it hard to care much about sport and I ran more from habit than desire or design. 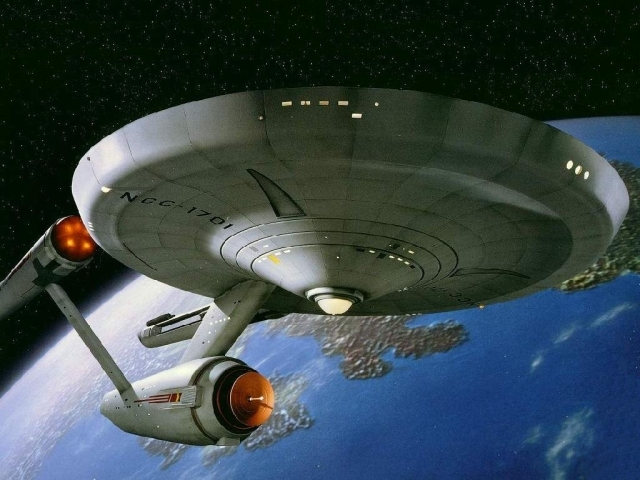 For a while, I wondered if I’d ever get back to any sort of balance. 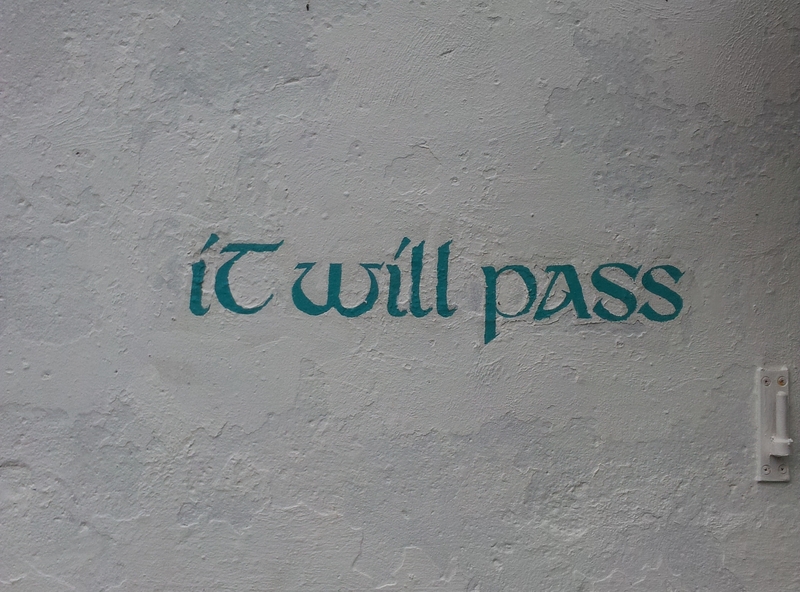 After an early moning sit at a local meditation center, I noticed the words ‘It Will Pass’ pained neatly onto an outside wall. I snapped the words onto my phone and straight away made the picture my ‘wallpaper’ and ‘screensaver’. Looking back, it seems like that moment was when I stared to come out of the funk I had allowed myself to sink into. Being constantly reminded that no much trouble you feel you have, that it will all go away at some stage, was a real help. 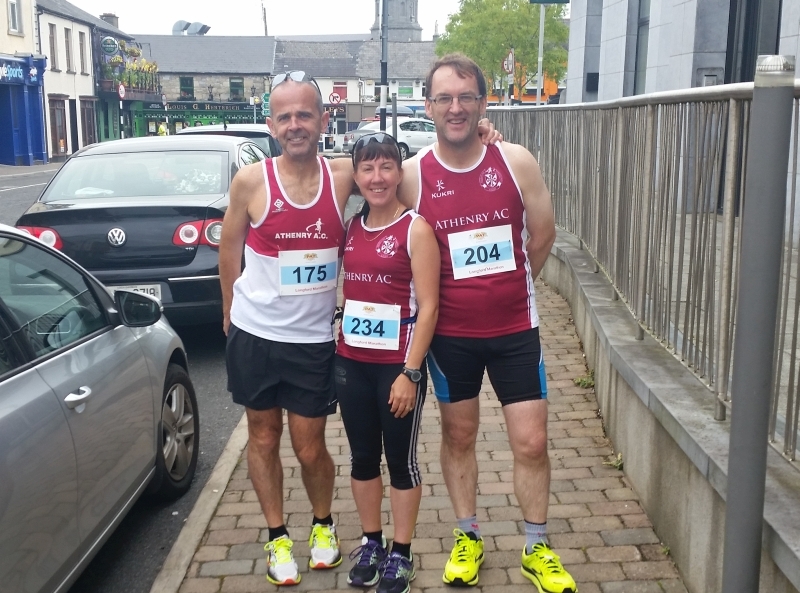 It was great to be involved with the Limerick Marathon again this year as a pacer. I have to say that I just can’t get myself to think of it as ‘The Great Limerick Run’ and I’m not really sure why. 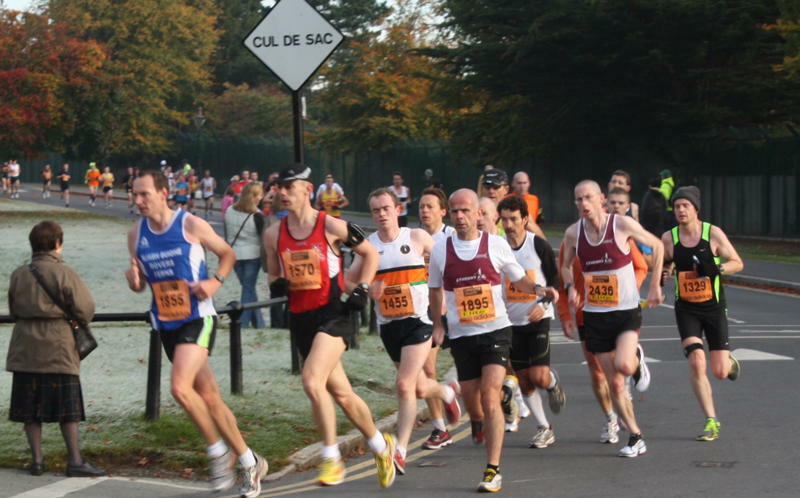 The organisers of this set of races are certainly ambitious and there has been progress on the organisational front since last year’s inaugural event which had some problems. If nothing else there was an air of confidence about the place as race time approached. At least it looked like everyone knew what they were meant to be doing – which, in fairness, was a step up on twelve months ago. I was charged with pacing a group to a 3:00 hour finish. 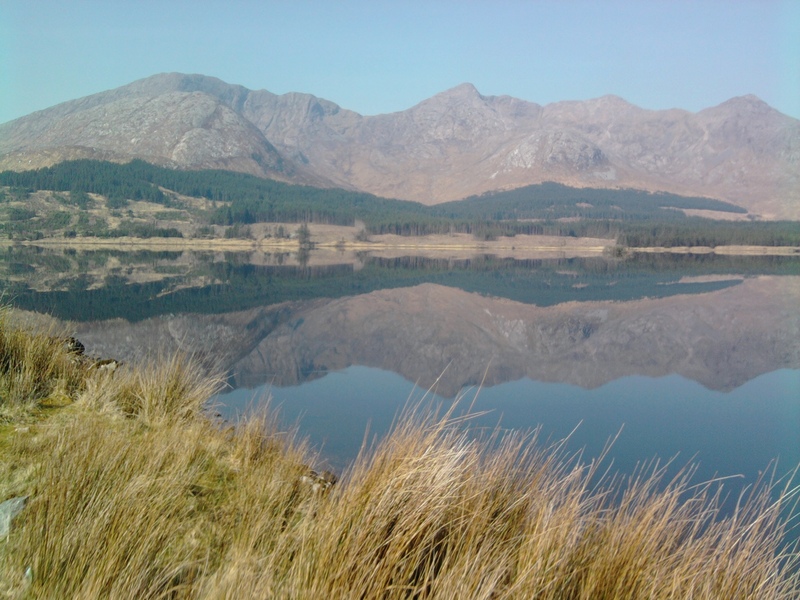 The days are getting longer and the Connemara marathon and ultra draw closer. Race director Ray O’Connor hates to hear me say so, but Connemara is my second favourite race of the year. 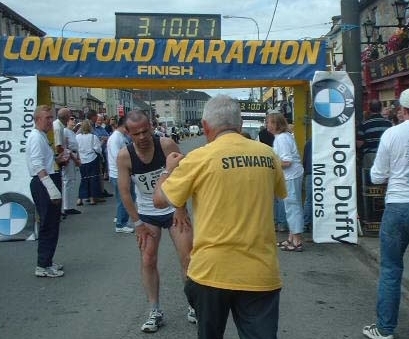 Despite its many wonderful qualities Connemara could never challenge the Dublin Marathon for my number one spot. 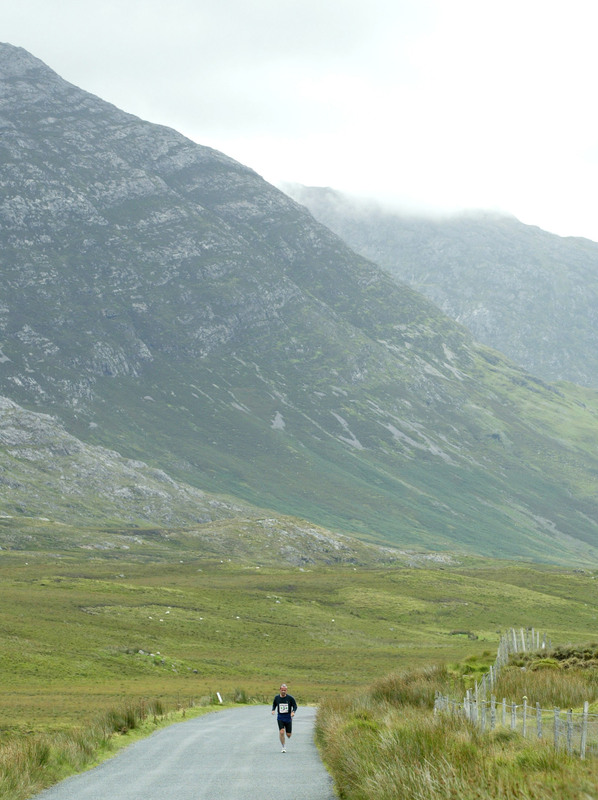 I’ve run one or other of the Connemara races for many years and there have been both good days and bad, but even the ‘bad’ ones were really great. The only occasions on which I’ve found it difficult to enjoy the ‘Connemarathon’ was when I was too injured to take part and so had to contribute from the sidelines. Despite my ambitions to equanimity and non-attachment, I can honestly say that those non-running days were hard to manage. I’m still enjoying Natalie Goldberg’s “Writing Down the Bones”. The chapters are beautifully short and each one makes its point succinctly and entertainingly. In the chapter entitled, “The Ordinary and Extraordinary”, she writes,”We are all interwoven and create each other’s universes”. On the face of it that sentence might seem a little bland or ‘airy fairy’, but it rings true to me. When we run we express ourselves positively and in the process of running we help to shape or define the world around us. The impact of our actions extend even further out into the world and can help to define the universe as other will experience it. When Is A Rookie Not A Rookie? In many of the marathon race reports I’ve read recently, experienced runners have admitted to what they’ve called a ‘rookie mistake’. Their assumption seems to be that although they’ve slipped up, they really shouldn’t have, because they’ve ignored basic advice that we’ve all heard many times before. These runners are owning up to getting their pacing wrong, or as we’ve all referred to it, ‘going out too hard’. It’s rare that we hear anyone complain after a marathon that they really should have set off faster. Although I fully realise that it’s unlikely I’ll make the Olympics at this stage, one thing I’ve always been good at is pacing. In the vast majority of my longer races, from the marathon up to 100 miles, I will usually record a negative split. Although I get many things wrong (ask my wife), I usually get the pacing right and so at the risk of making an arse of myself I thought I’d put down some thoughts on how I manage to pace longer races. In ten days time I’ll be in Dublin to run my home town marathon and I’m really looking forward to the run. For me, Dublin is where it all started. As well as being born and raised in the city it was where I started to run. 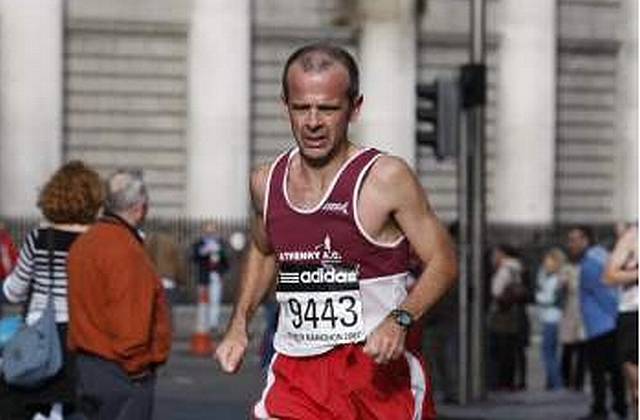 In 1999 I ran my first Dublin City Marathon and my life has changed since that day. As I’ve moved away from Dublin since that time I must return on a running pilgrimage of sorts each year to renew my vows on the streets of Dublin.